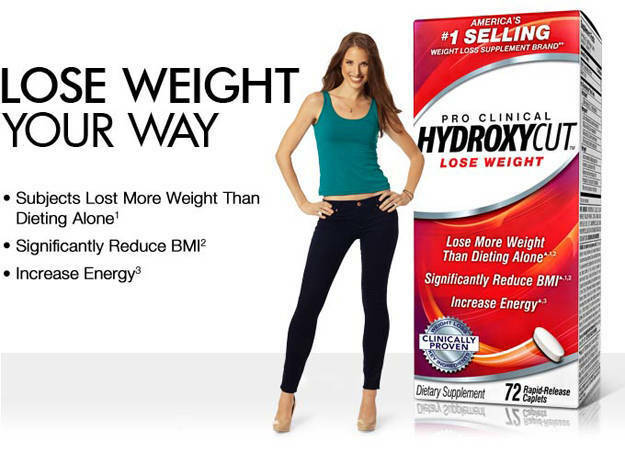 Hydroxycut and Zantrex 3 are two weight-loss supplements that are available at similar prices. Both products are also very popular on the market, with quite a lot of users giving each positive reviews. Thus, potential buyers are left uncertain if we should choose to get Hydroxycut or Zantrex 3. Are they basically the same? Or not? Which one is likely to deliver more efficient and effective results? Let us find out. It is notably difficult to actually find the exact amount of the ingredients in the products like these, but at least Hydroxycut and Zantrex 3 both provide the list of ingredients that they use. Hydroxycut contains green coffee bean extract (Coffea canephora robusta), lady’s mantle extract (Alchemilla vulgaris), cumin extract (Cuminum cyminum), wild olive extract (Olea europaea), and wild mint extract (Mentha longifolia). On the other hand, Zantrex 3 features a pretty longer list with trimethylxanthine, black tea leaf extract, green tea leaf extract, cacao seed extract, kola seed extract, yerba mate, niacin 30mg, panax ginseng, guarana seed extract, damiana, schizonepeta flower extract, rhodiola crenulata extract, black pepper fruit extract, and maca root extract. Although there are really a bunch of ingredients that these products use, you can be certain that the primary active ingredient that they use is the same: caffeine. Caffeine is known and supported by several researches already to deliver weight-loss related effects. Caffeine is able to increase the thermogenesis rate of your body, making your body break down more fat to make more energy. Caffeine also inhibits enzymes and genes related to lipid synthesis, so that your body don’t absorb too much fat from the food you eat. Caffeine can also reduce your appetite to some degree. Don’t forget that caffeine helps you to concentrate on focus more on your job. Hydroxycut is smart and confident enough to list that it contains 200mg of caffeine, which is a pretty high amount. 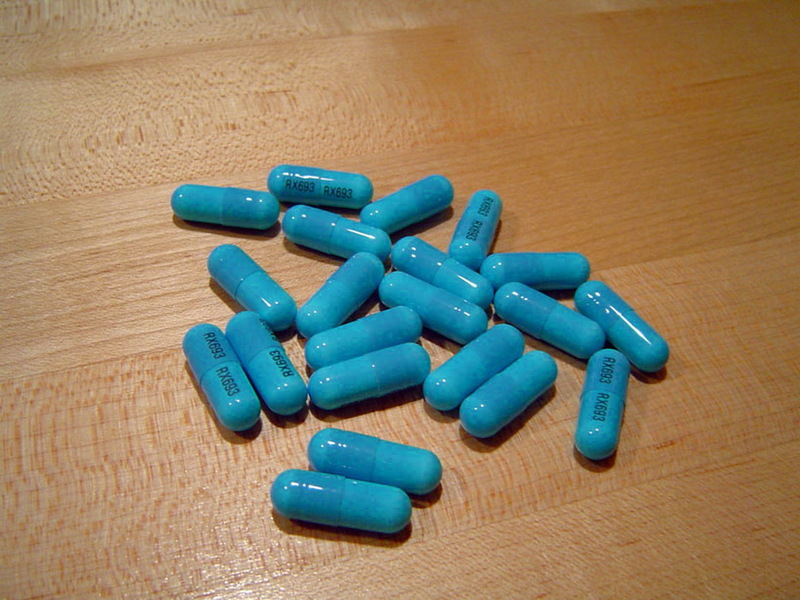 Zantrex 3 does not state how much caffeine that it contains. We can assume that Hydroxycut contains more than Zantrex 3, though, because Hydroxycut is quite famous for making an extreme level of energy. Both products claim that they each has been supported by a supporting research. Hydroxycut states that the green coffee bean extract can reduce 10.95 lbs of weight within 60 days of regular usage. On the other hand, Zantrex 3 is stated to be able to reduce 4.8 ounces in 8 weeks. Hydroxycut shows to deliver a greater effect than Zantrex 3. 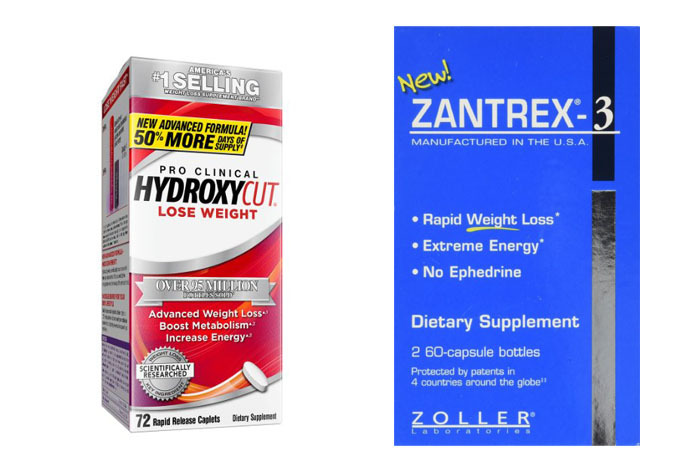 In the end, Hydroxycut seems to be more reliable and effective than Zantrex 3. Therefore, Hydroxycut should be your choice.